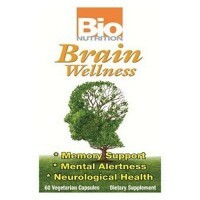 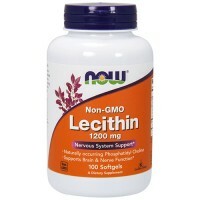 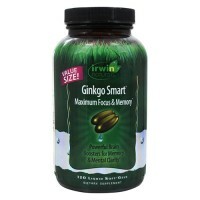 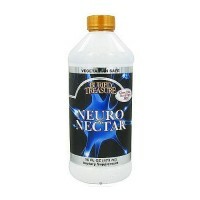 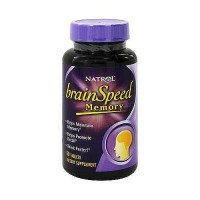 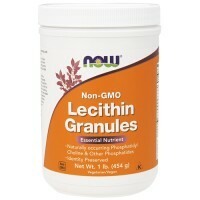 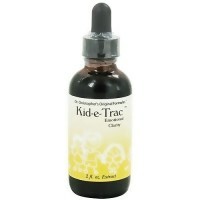 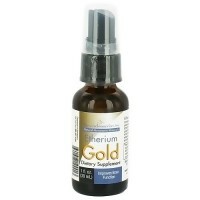 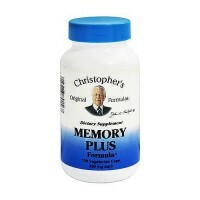 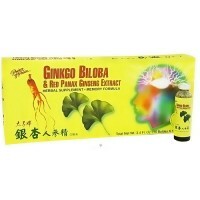 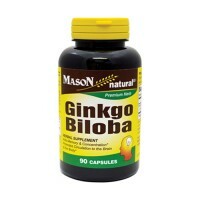 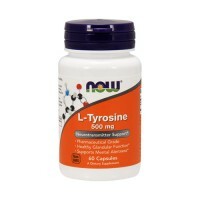 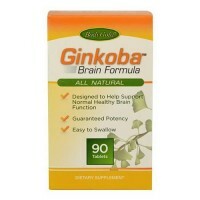 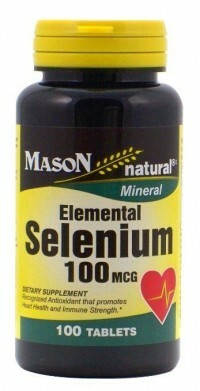 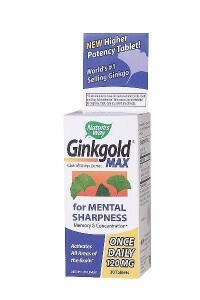 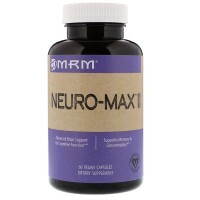 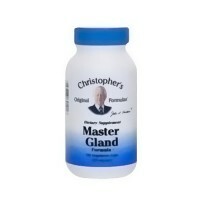 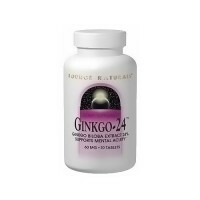 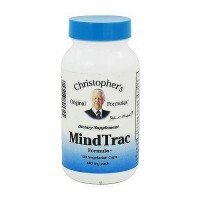 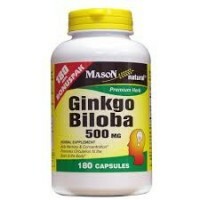 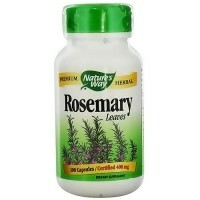 Plays a critical role in cognitive function. 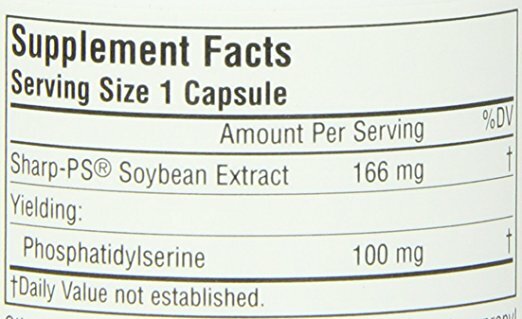 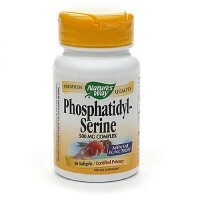 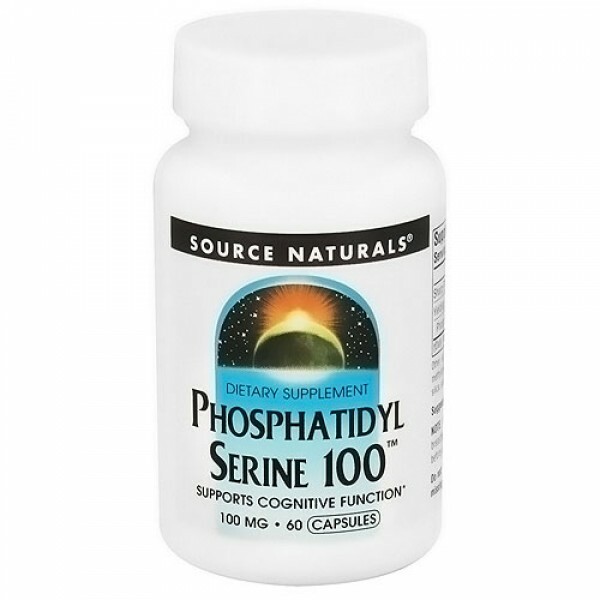 Phosphatidylserine (PS) is one of the key human brain phospholipids and is essential for normal neuron structure and function. 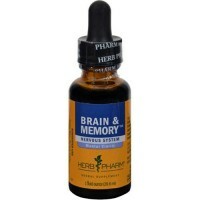 PS, along with other essential fatty acids, may also play a critical role in cognitive function, including maintaining concentration and memory.